New Delhi: The telecom operator Vodafone has launched a new prepaid plan of Rs 119 with a validity of 28 days. The Rs 119 prepaid recharge is valid only to select users at the moment, but it’s expected to be available as an open market plan in the coming days. Vodafone also has a Rs 169 prepaid plan which offers similar benefits to the Rs 119 prepaid plan. The Rs 169 plan offers 1GB data per day, unlimited voice calling benefits and 100 SMS messages per day for 28 days. Earlier, Vodafone launched a Rs 154 plan for prepaid users with a validity of 180 days. The plan only comes with 600 minutes of local on-net voice calling which can only be made during the night. 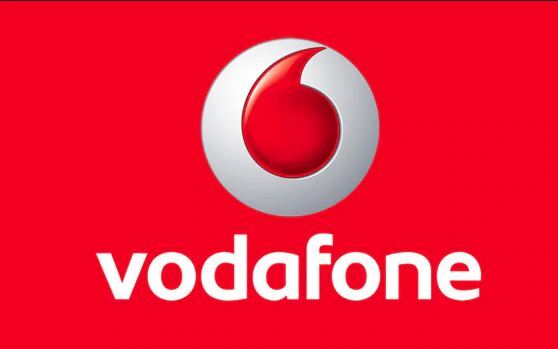 This means users of the Rs 154 plan voucher will be limited to making free calls to another Vodafone inside the same circle when the call is being made between 12 AM and 6 AM. In day time or to a number across another circle or provider, calls will be charged a minimum of 2.5 paise per second.